Incorporating a modern choice of songs as well as the well-loved Classics. 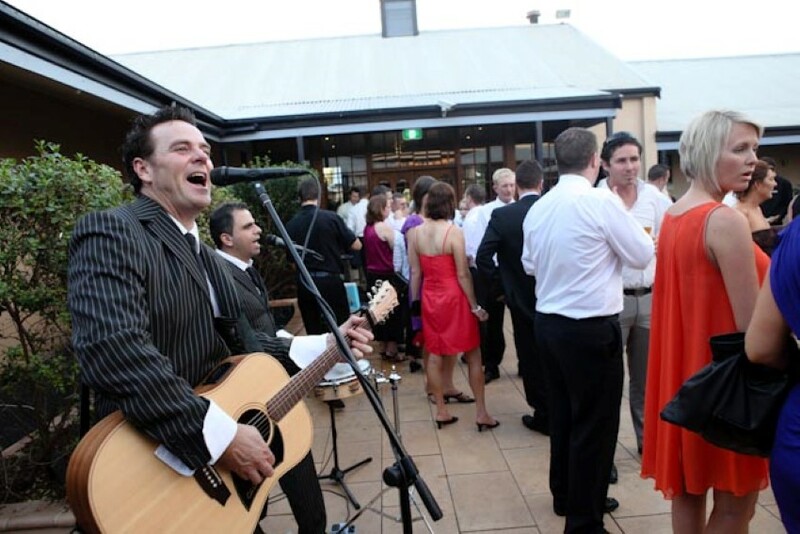 Our repertoire is upbeat and diverse ranging in many styles from Rock to Pop, Dance to Acoustic, which enables us to entertain a wide range of audiences. 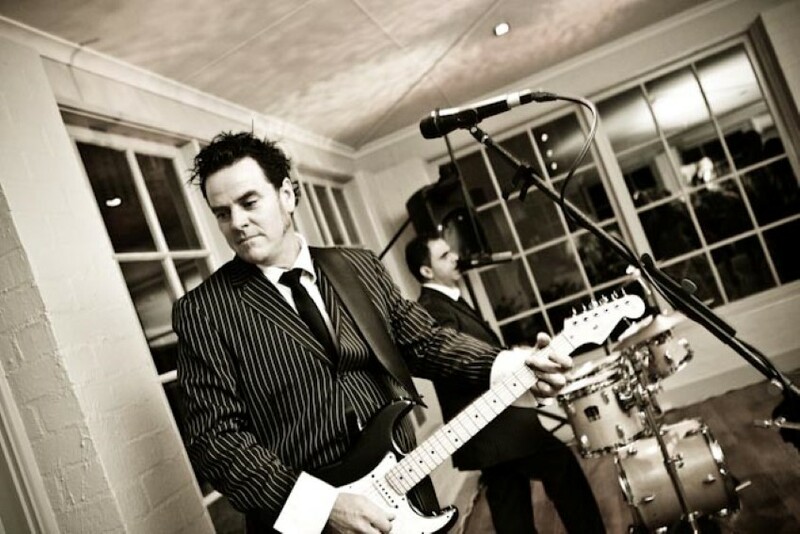 Wedding Party is fronted by Marty on Guitar and shares the Vocals with his very talented friend Charlie on Drums. 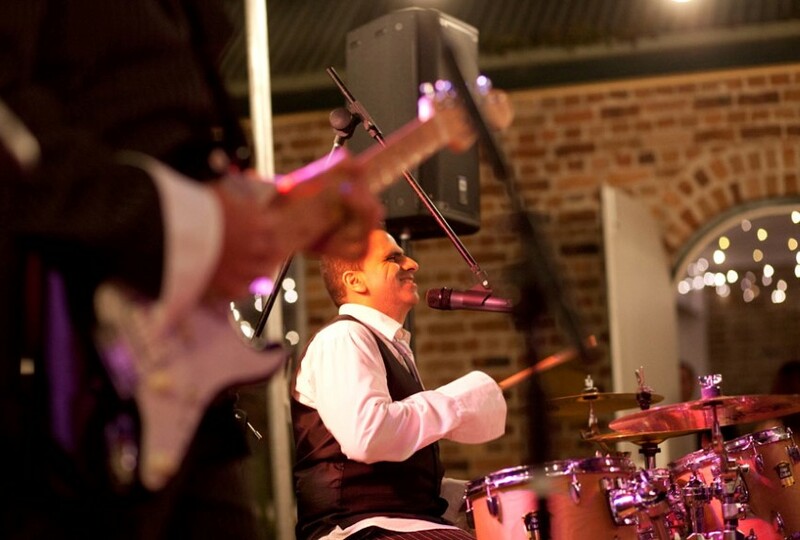 Committed to providing the right music for your special day whether it’s in the Hunter Valley, Mollymook or right here in the Shire. Click here to download our songlist.